This is quite a round up of ideas to make Valentine's Day special for sure. Thank you for taking the time to round them up for us. Definitely yummy!! But can't believe Valentine's Day is next month already! Great ideas! I'm sure that I'll try a few! My kids would love the Cherry Marshmallow Rice Krispie Treats! 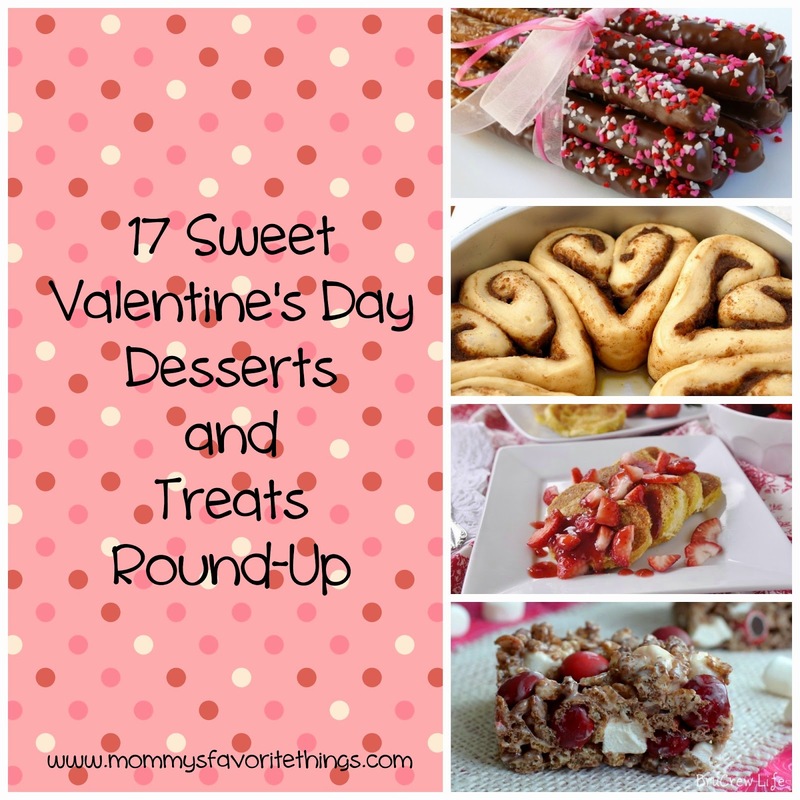 I love Valentine's Day and these are some awesome recipes. I usually make my frosted Heart Cookies and I see a lot of wonderful recipes to make here. Thanks for sharing! !